Endotec are a specialist engineering business providing the supply, servicing and repair of safety valves to heavy industry. 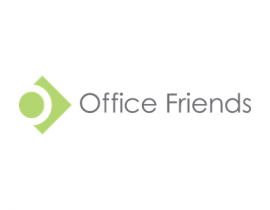 They have a very strong local reputation which has been key to their new business acquisition but with expansion ambitions that would need to take them out of the local market they needed to create a more coherent and professional face. 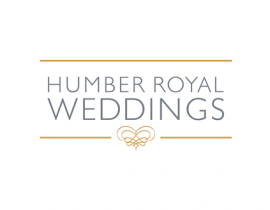 Working with their existing logo, we created a distinctive new look that reflected their strengths and business values. This involved time spent in the business talking to not only the Directors but also the engineers in order to establish the brand positioning. 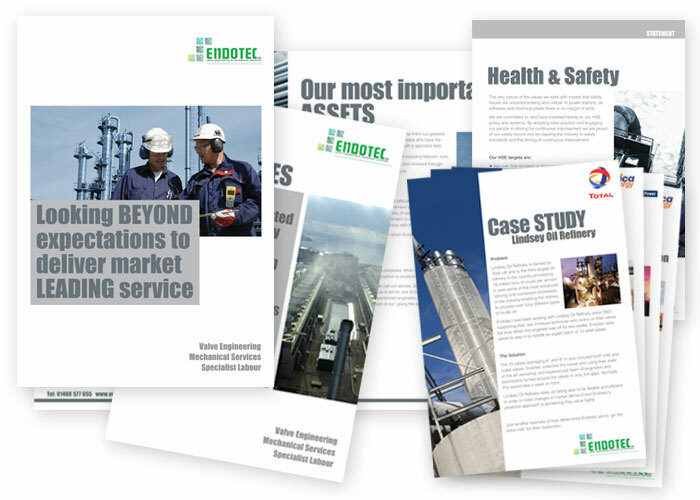 To create synergy we redesigned their website and produced flexible marketing literature including a folder, core capabilities brochure and HSE statement. We also created a series of case studies that could be used to demonstrate specific positive aspects of the business and showcase their expertise and credentials.